We make apps so people of all ages can be creative, effortlessly. Our apps are intuitive, fun and deeply satisfying. They transform even the mundane into truly active, captivating, and beautiful moments. 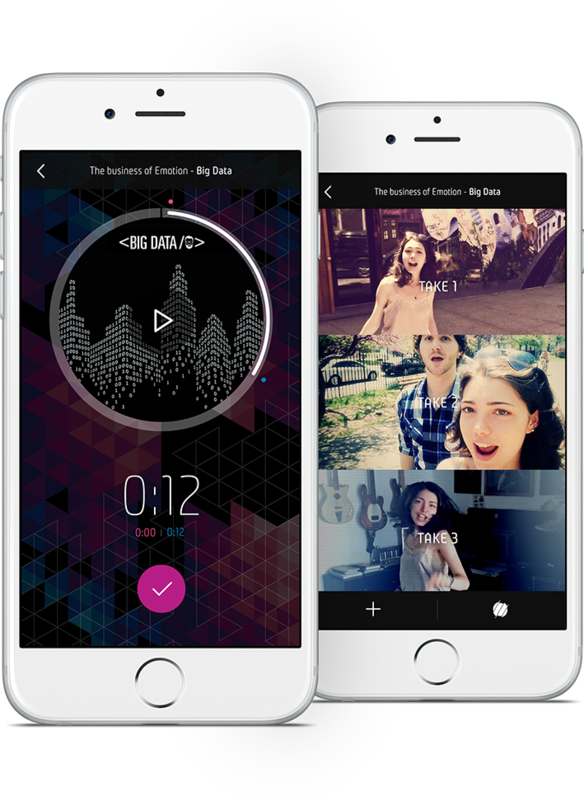 Triller allows users to make celebrity-quality videos with ease. Pick any song and shoot a few takes, anywhere. With the tap of a button Triller edits them together to create a music video starring you and your friends that looks like the ones your favorite artists produce. 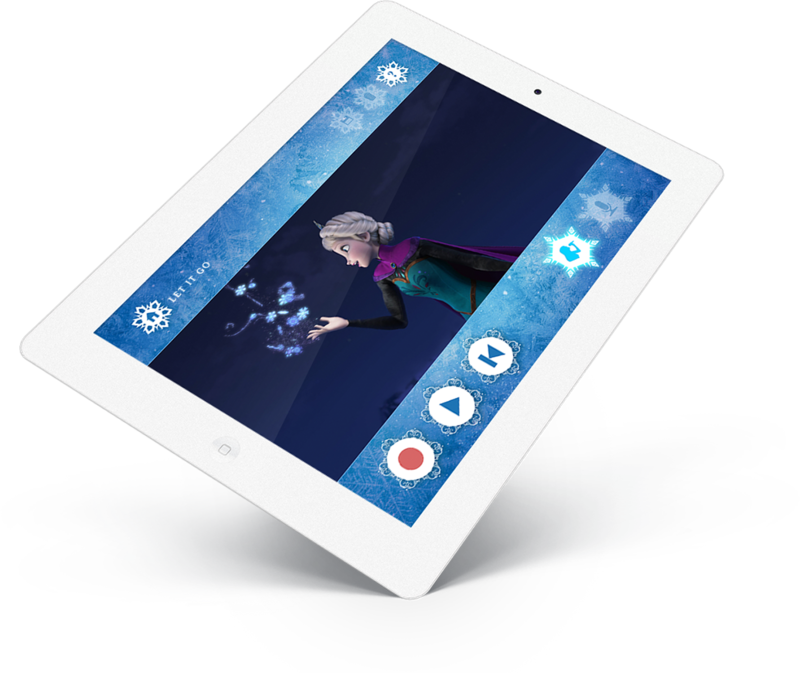 Disney Karaoke: Frozen is a sleek recording experience accessible to everyone. It includes the original masters from nine songs, the vocal stems of the stars of the film, and 35 minutes of actual movie footage. 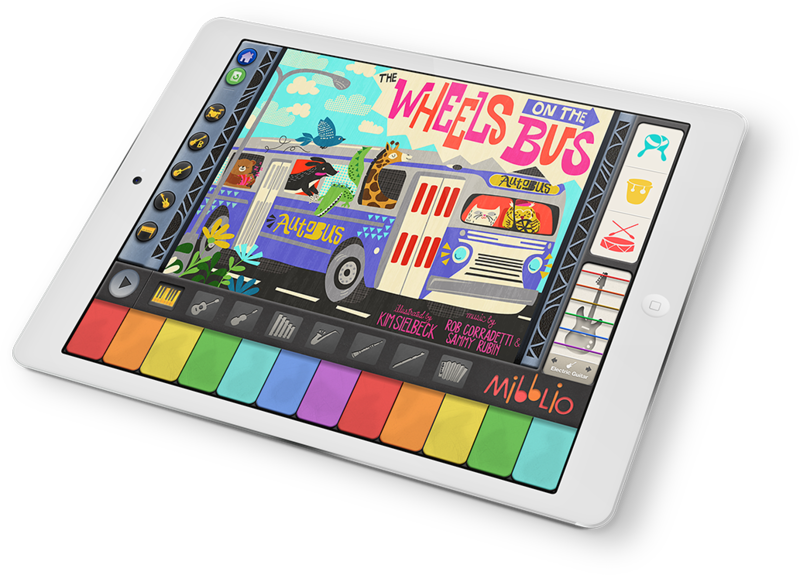 Mibblio encourages kids to “Play it all!” The acclaimed app enables kids to play and create music in the context of illustrated story songs by notable artists.